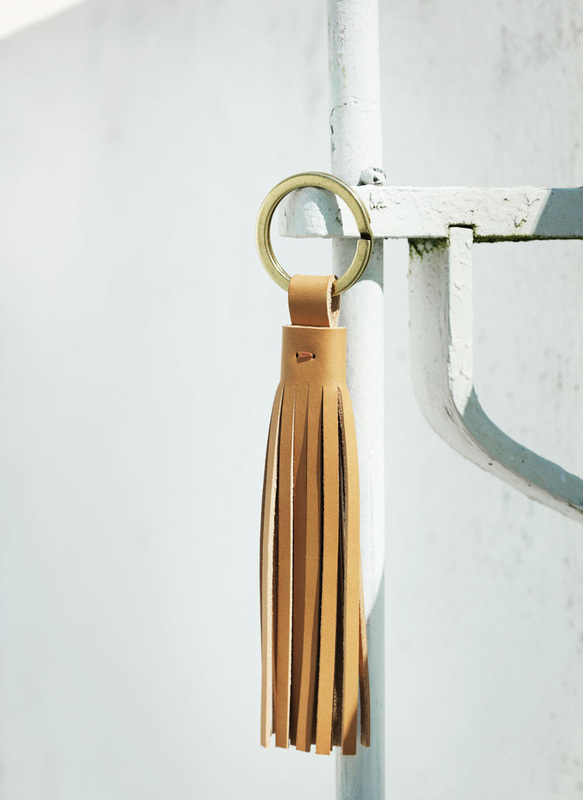 Elegant and yet playful leather tassel. Keeps your keys together and is easy to find inside your bag. 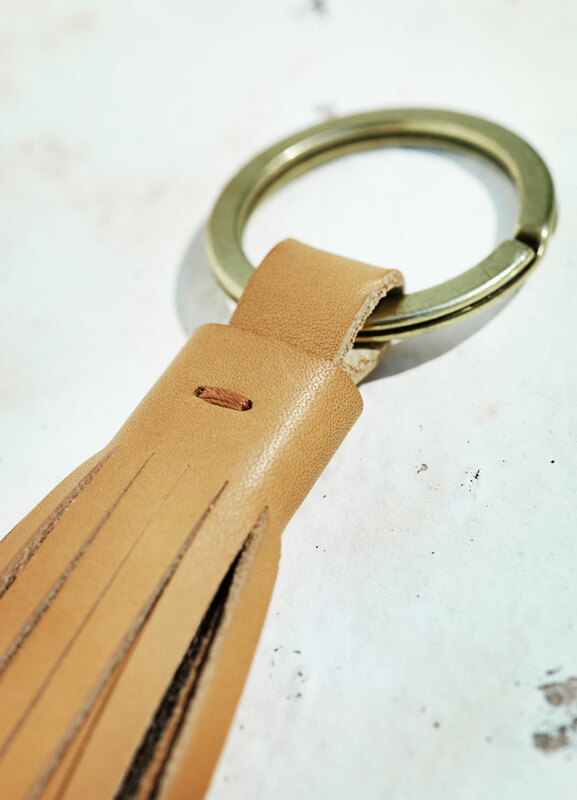 Made from vegetable-tanned leather, threads of recycled PET.